JCB 8045 ZTS (zero-tail-swing) mini excavators are designed to work optimally in confined work areas. These powerful compact excavators feature 45 hp Tier 3 diesel engines with a maximum torque of 101.3 lb ft. 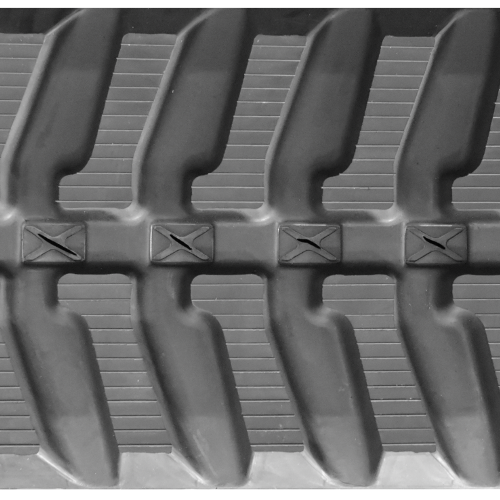 The undercarriage is specially built with sloping track legs to minimize dirt and other material build-up to give maximum protection against site damage. All-round site visibility is optimized by the large glass windshields, making operations much more efficient. 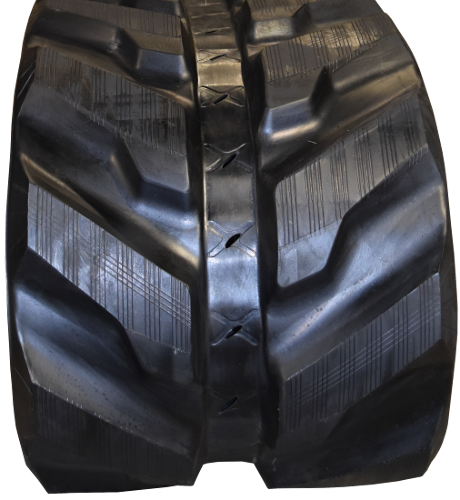 Maximize Productivity and Performance with Premium Rubber Tracks! Monster Tires is your best bet when it comes to high-quality rubber tracks for JCB 8045 ZTS, 8050 RTS/ZTS, 8052, 8055 RTS/ZTS and 8060 mini excavators. 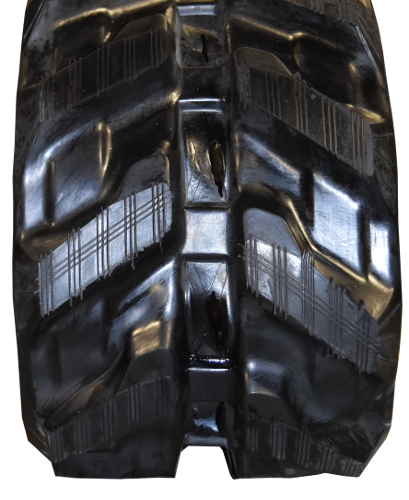 We sell extremely durable rubber tracks that are puncture-resistant and anti-cracking due to the tough rubber compounds used in their construction. 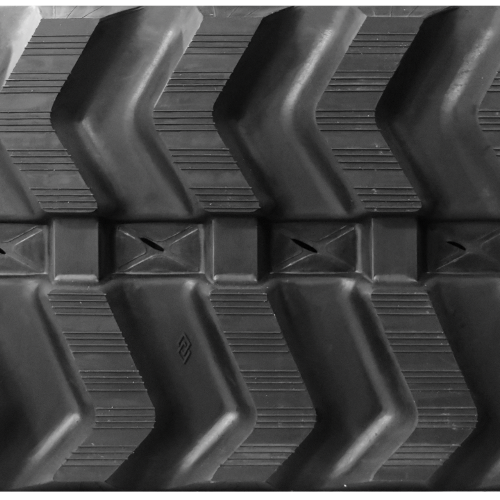 All our rubber tracks for mini excavators are reinforced with a continuous steel belt which enhances track durability. For prices and more information, please contact us today and one of our staff will be happy to assist you. We also offer fast, reliable shipping for your convenience.